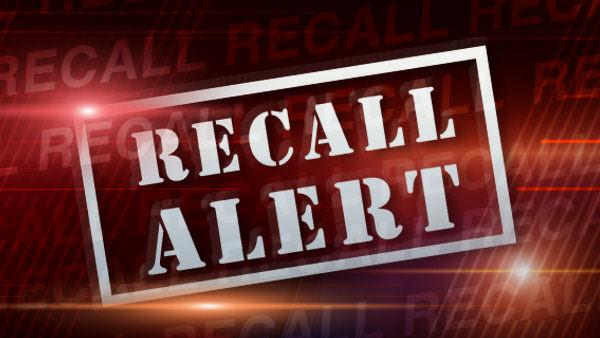 SCHAUMBURG, Ill. -- Gonnella Baking Company issued a recall of sandwich rolls and buns after milk was not listed as one of the ingredients on packages sold at several grocery store chains in Illinois, Wisconsin and Indiana. The recall includes 20 oz. packages of Jewel brand Gourmet Sandwich Rolls (Product Code 11563) and 20 oz. packages of Gonnella brand Sub Buns (Product Code 15840). Both products contain whey, which is derived from milk. The products are a food safety concern only for those who are allergic to milk or have severe sensitivity. Some milk allergies can be serious or life-threatening. The recalled buns and rolls were sold in Illinois, Wisconsin and Indiana between December 9, 2014, and January 20, 2015. "Best Buy" dates run through January 25, 2015. Consumers can return the product to the place of purchase for refunds. Gonnella Baking Company is based in northwest suburban Schaumburg.